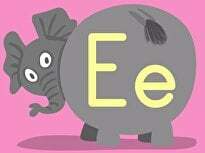 Has your preschooler met the letter P? 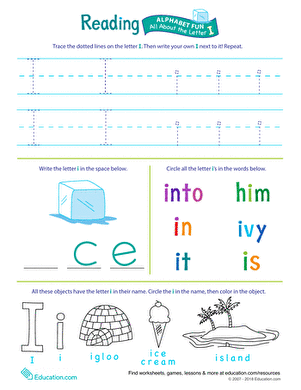 Introduce him to the 16th letter of the alphabet with this fun worksheet that's packed with reading and writing activities. 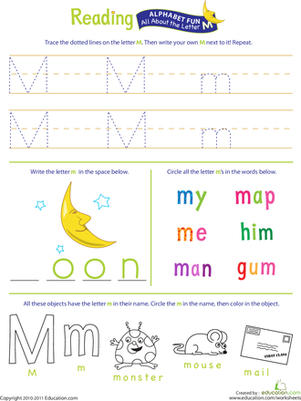 With all the handwriting, letter, and coloring practise, it's a great way to get him ready for year one. 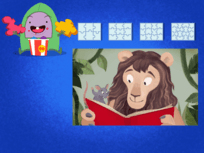 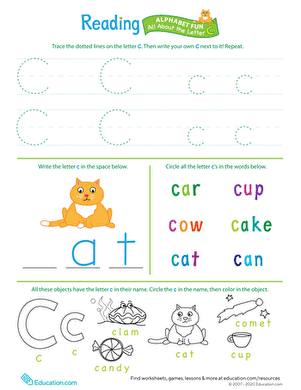 Learn more letters of the alphabet by downloading the rest of the worksheets in our Get Ready for Reading series. 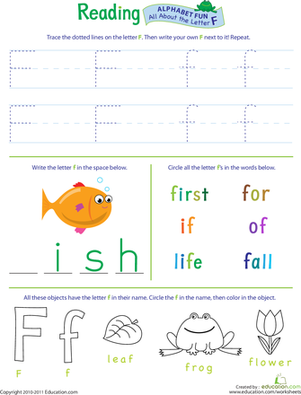 What better way to get your preschooler ready for school than to teach him the letters of the alphabet? 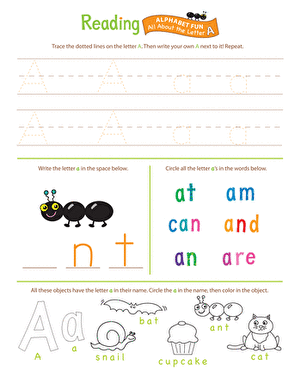 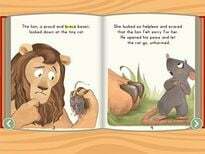 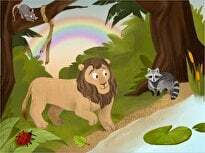 Here he'll learn all about the letter N.
Want to get your preschooler ready for reading? 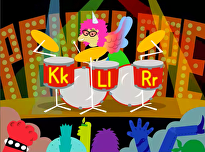 This charming gives her an interesting introduction to the letter I. 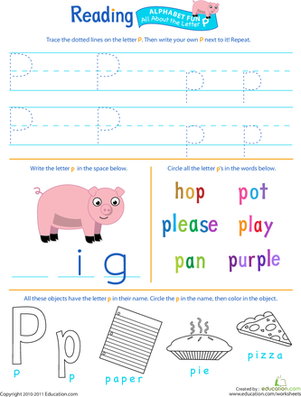 Help your preschooler get a head start on reading with this colorful alphabet worksheet all about the letter E.
Help your preschooler get a head start on reading with this colorful alphabet worksheet all about the letter F.
Help your preschooler get a head start on reading with this colorful alphabet worksheet all about the letter B. 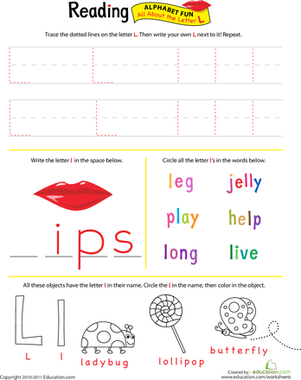 Help your preschooler get a head start on reading with this colorful alphabet worksheet all about the letter D.
Help your preschooler get a head start on reading with this colorful alphabet worksheet all about the letter C.
Teach your preschooler all about the letter L with this reading worksheet. 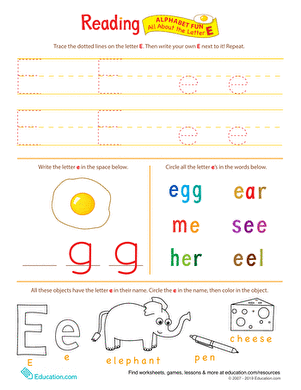 Packed with handwriting, letter, and coloring activities to keep her entertained. 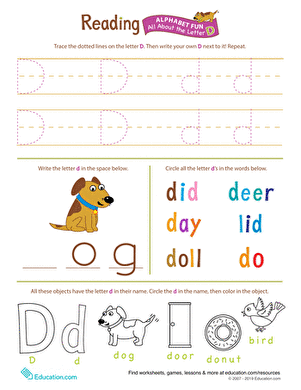 Want to teach your preschooler the letters of the alphabet? 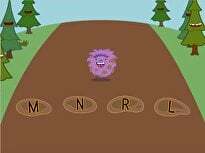 Help her get to know the letter M with a handful of activities all about this captivating consonant. 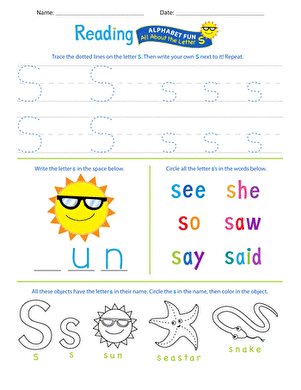 No, it's not a tongue twister, it's a reception worksheet all about the letter "S."
Teach your preschooler all about the letter O with this practise-packed worksheet. 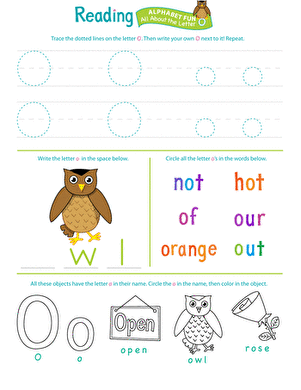 With four different letter O exercises to do, it's sure to keep his interest.